Please complete the form below to be contacted with details regarding our 2017 Liberty School Day and/or Camp Day. 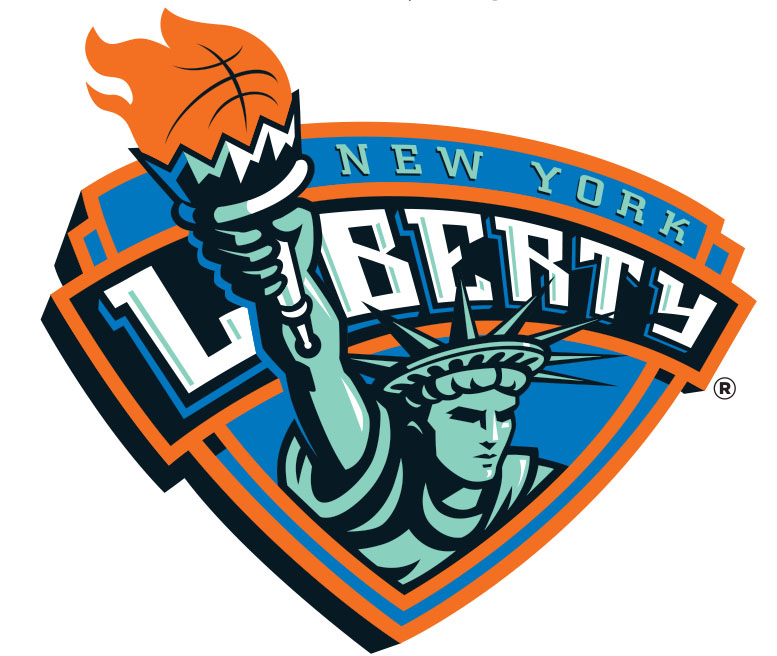 By providing your phone number, you agree that we may call you at that number about New York Liberty events, promotions and activities as well as other MSG properties, including the Rangers or the Rockettes. *By clicking the submit button, you agree that we may send you Liberty email alerts and other emails at the address provided above from time to time on behalf of MSG (or others) about, among other things, events, promotions, activities and venues, including other MSG properties, such as Madison Square Garden or the Rangers. You can unsubscribe at any time by following the instructions in any email you receive.